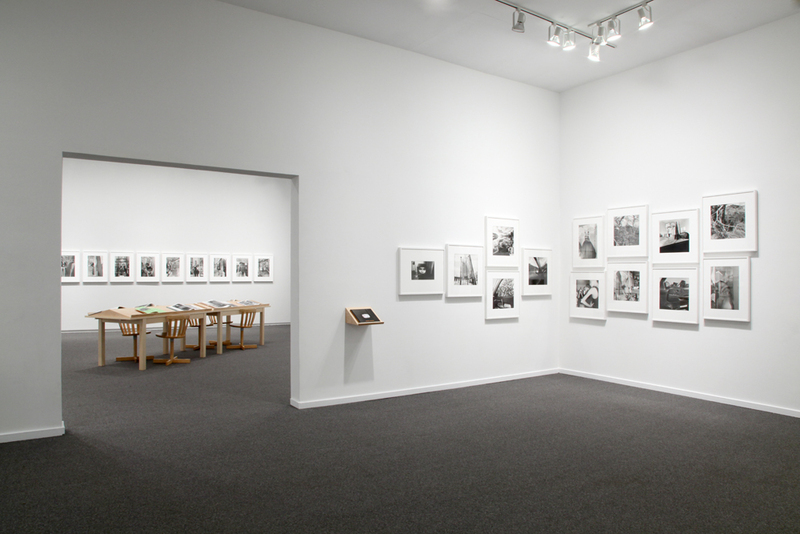 Spanning five decades of work, the photographs and books in Thick of Things attest to the undiminished vitality of Lee Friedlander’s unique observations of the world. 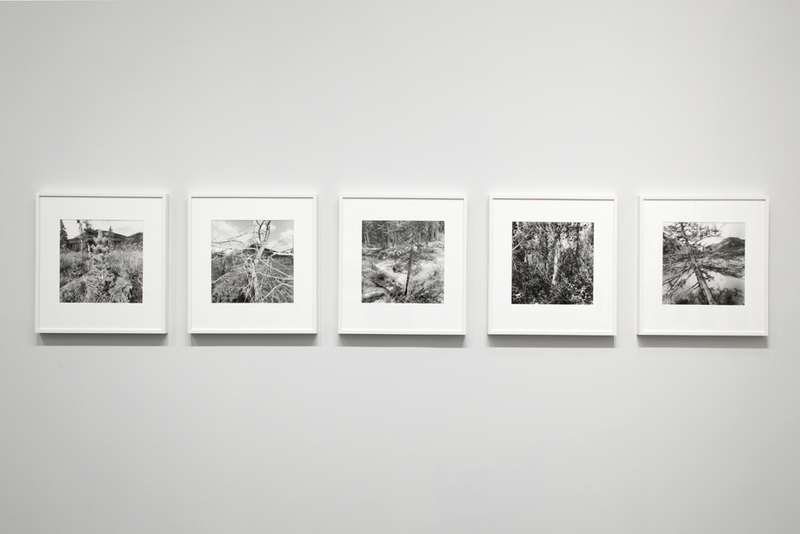 The exhibition highlights the photographer’s astute observations of social and natural landscapes through diverse bodies of work, often constructed in series extending over many years—even decades. 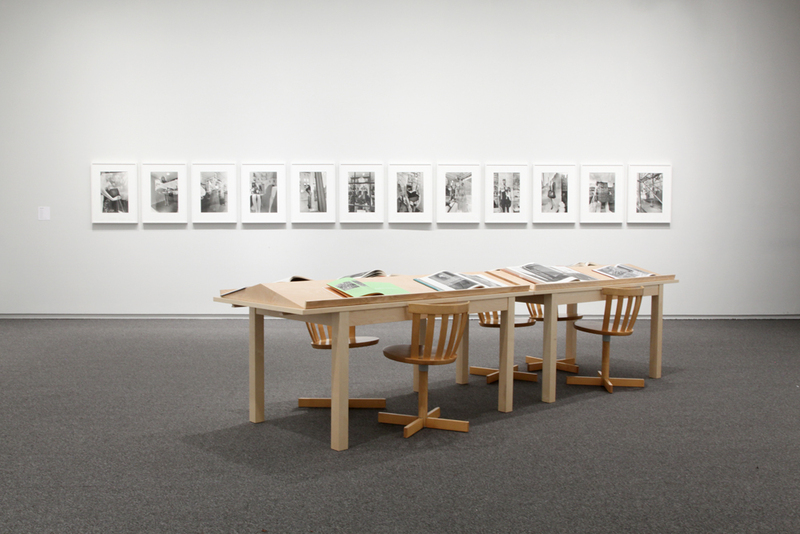 As he says, “There is so much information in a picture that often I don’t see until the fifth reading or thirty years later.” Indeed, repeated scrutiny of Friedlander’s densely layered photographs always reveals new surprises. 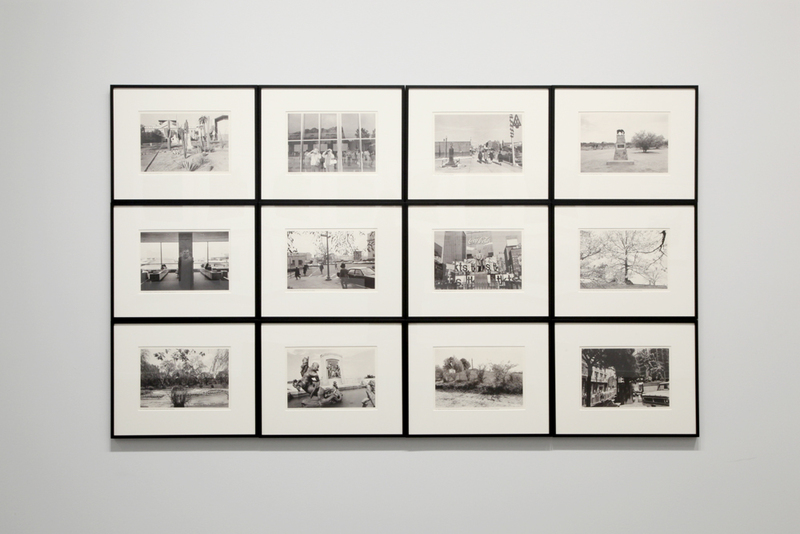 Friedlander is decidedly in the thick of things, at times literally inserting himself into the picture as a shadowy presence that appears as a protagonist in the scene. 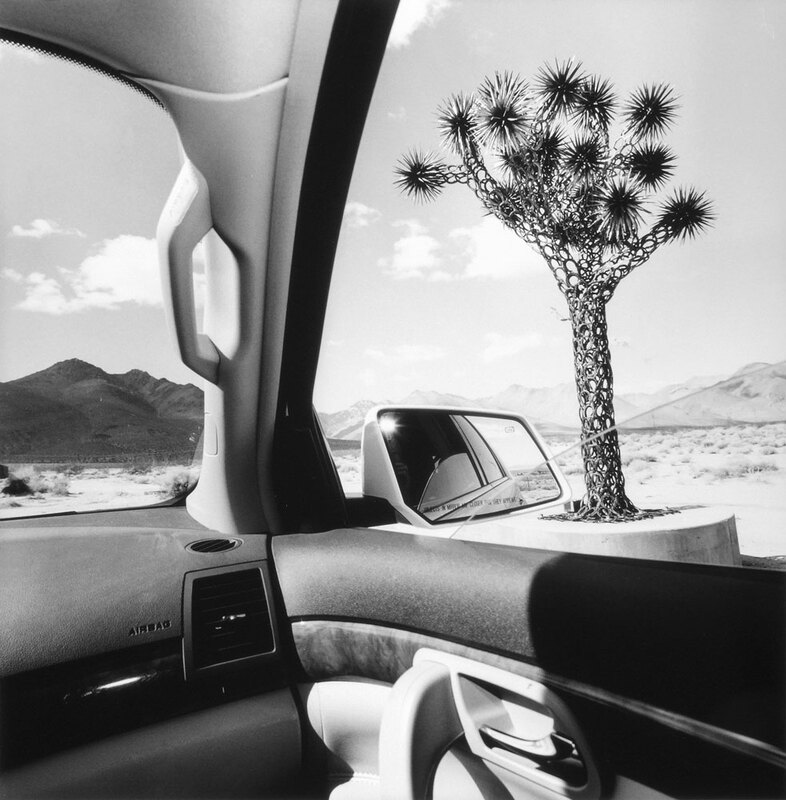 In the series “America by Car”, the framing device of a car dashboard becomes an intimate space that contains the unruliness of the outside world. In landscapes shot at Waterton Lakes National Park in Southern Alberta—where immersive vistas of mountain scenery are seen through vertiginous patterns of thick foliage—spectacle is turned on its head. 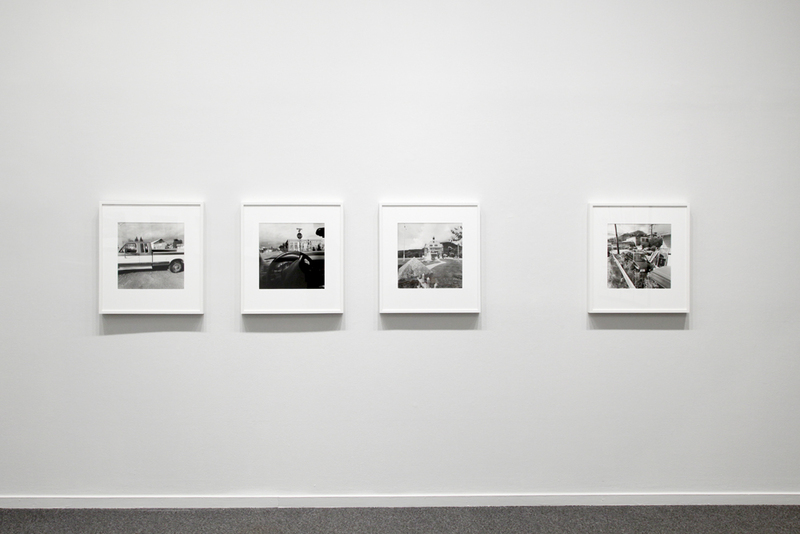 Drawn to the prosaic and inconsequential, Friedlander captures the eccentricities of the commonplace: neglected monuments, construction sites, abandoned trucks and backstage chaos. His street photography rarely includes people yet seem to be alive with inanimate, often humorous, characters. Similarly, his witty take on the frenzied, behind-the-scenes preparations for New York Fashion Week makes it seem like an absurdist comedy. Fuelled by an ironic scepticism, Friedlander nevertheless maintains a strong affection for the stubborn nature of reality. 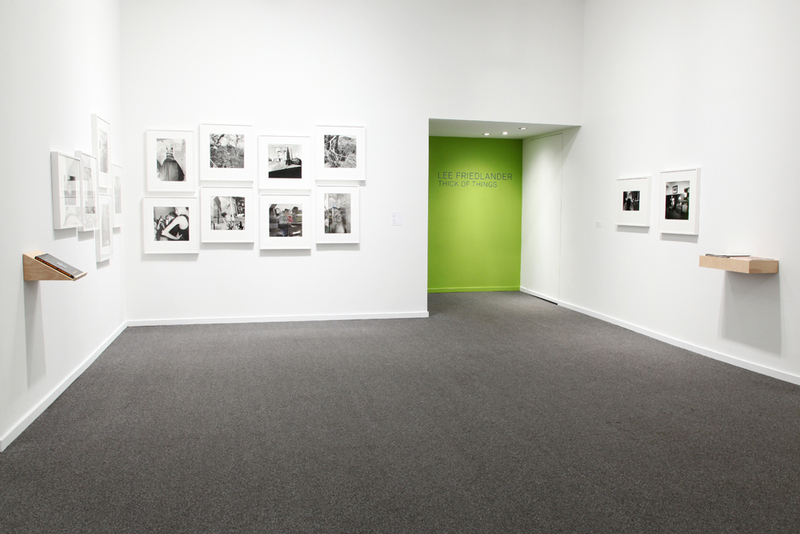 Lee Friedlander’s images seem to defy photographic conventions. 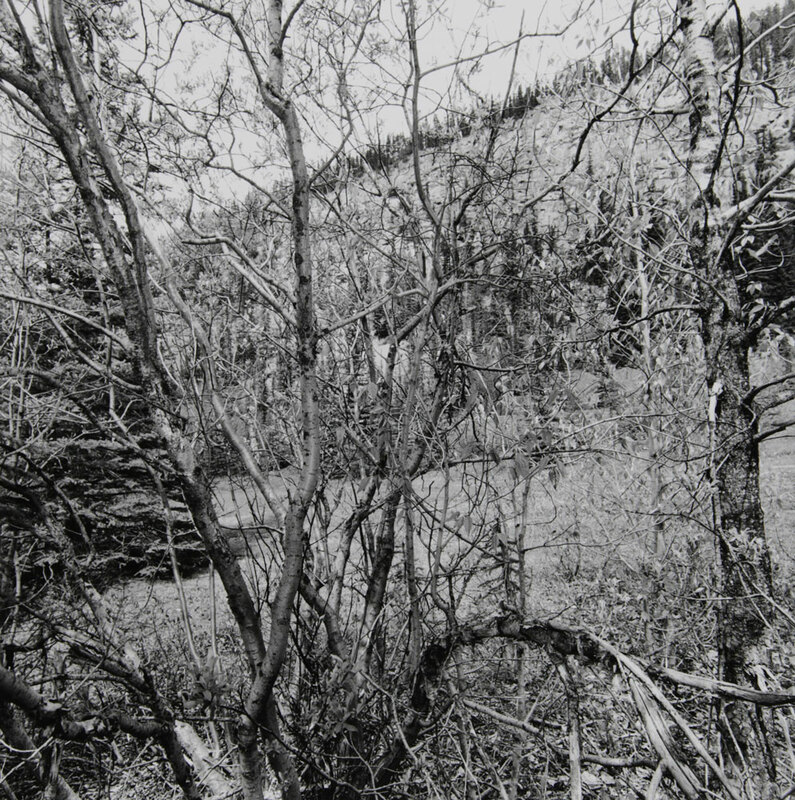 His fragmented compositions are full of obstructions, glitches, reflections and interruptions, and pictorial elements dissolve into one another: “Even if something is out of focus, it has a tendency to feel as if it was married to the other stuff.” Over the years, his pictures have become increasingly complex and unsettling. Their disorienting spaces are suggestive of collage, most evident in the Mannequin photographs in which colliding geometries resemble modernist assemblages. 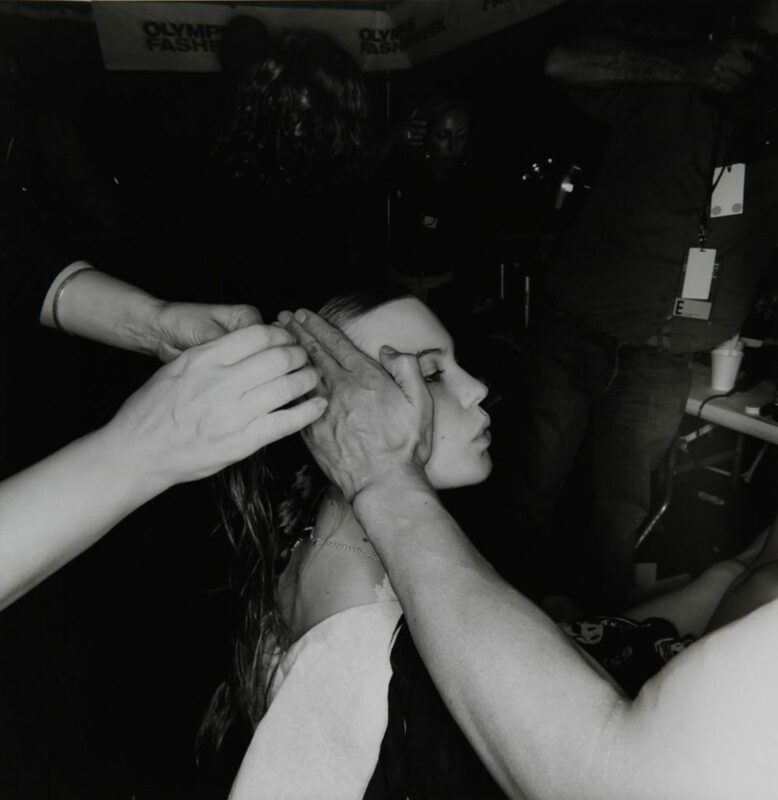 He favours close-ups and absurd viewpoints, often poking his camera directly into an immersive situation. 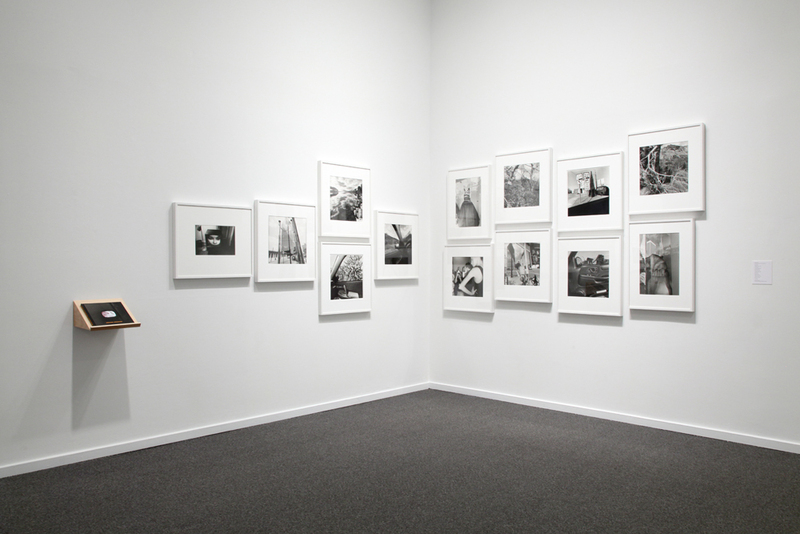 It is precisely this interactive engagement that keeps his photography fresh and of our time. 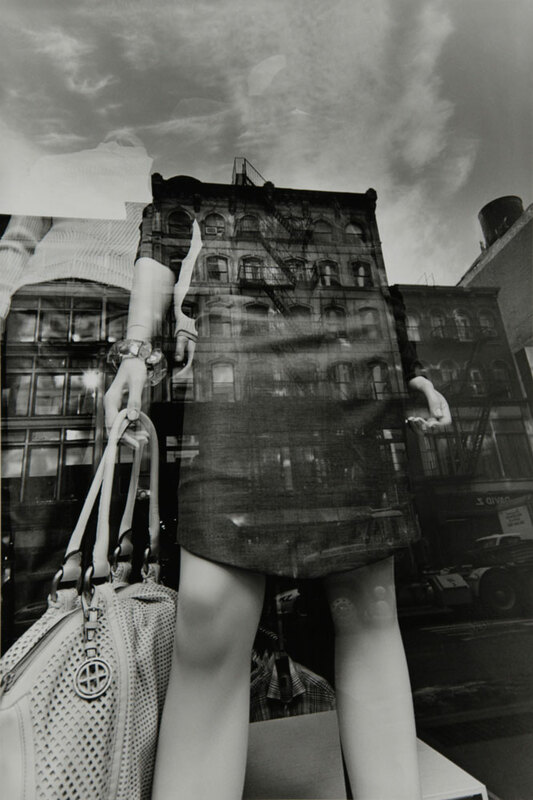 Lee Friedlander was born in 1934 in Aberdeen, Washington and has lived in the New York area since the 1950s. 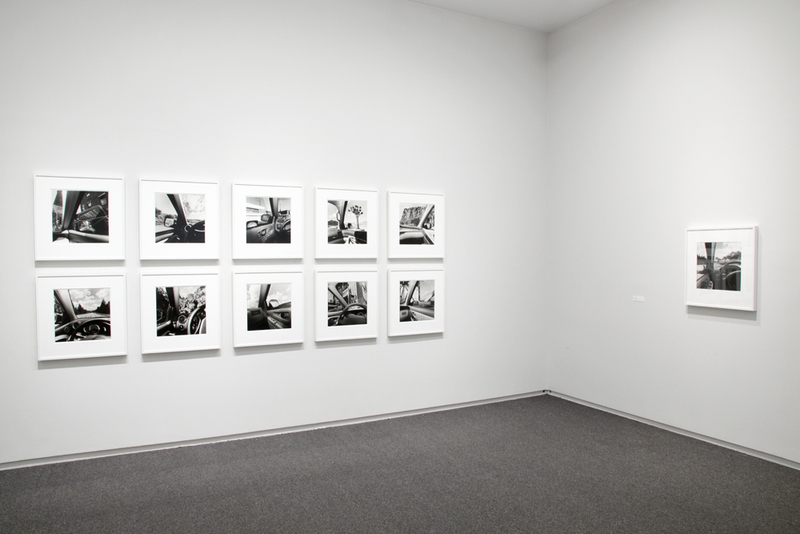 He continues to be prolific, photographing almost every day since the late 1950s while still printing his own photographs. 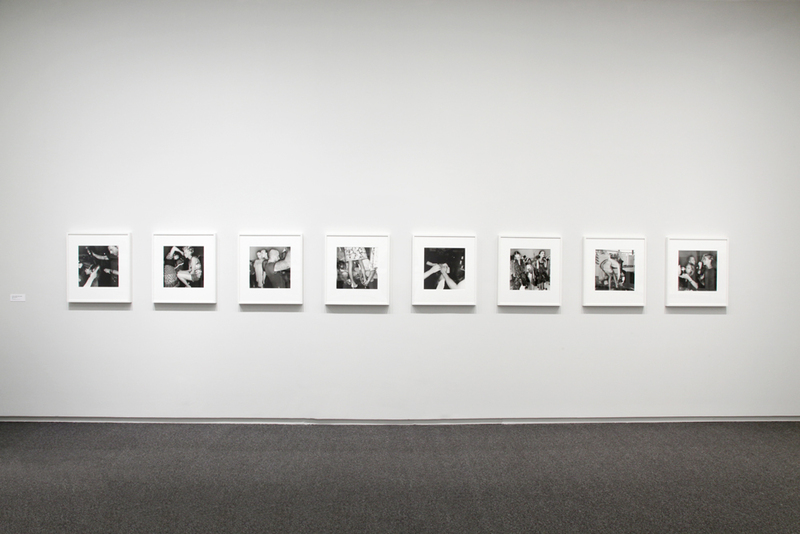 Friedlander began as a professional freelance photographer, publishing in populist magazines like Harper’s Bazaar, seen in the 1960s magazine works included in this exhibition. He continues to embrace commission work as with the 2006 New York Times magazine fashion week project. 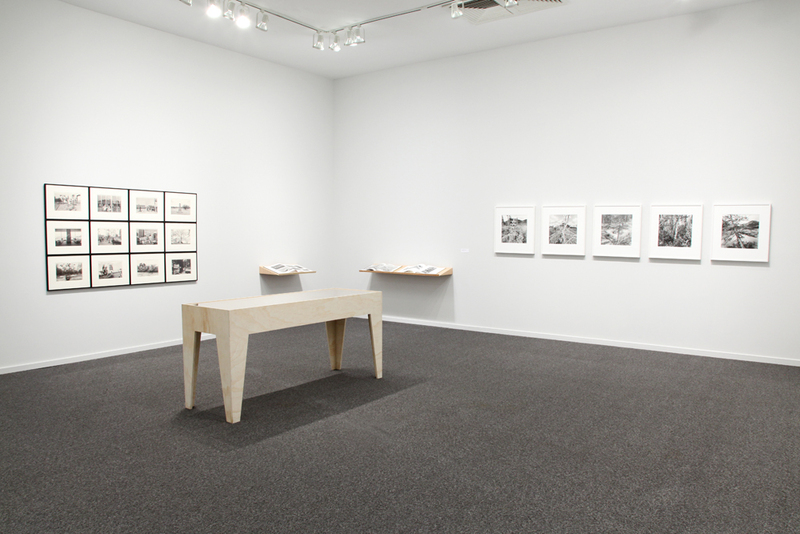 Friedlander has exhibited widely since the early 1960s and has been collected in depth by major museums worldwide. 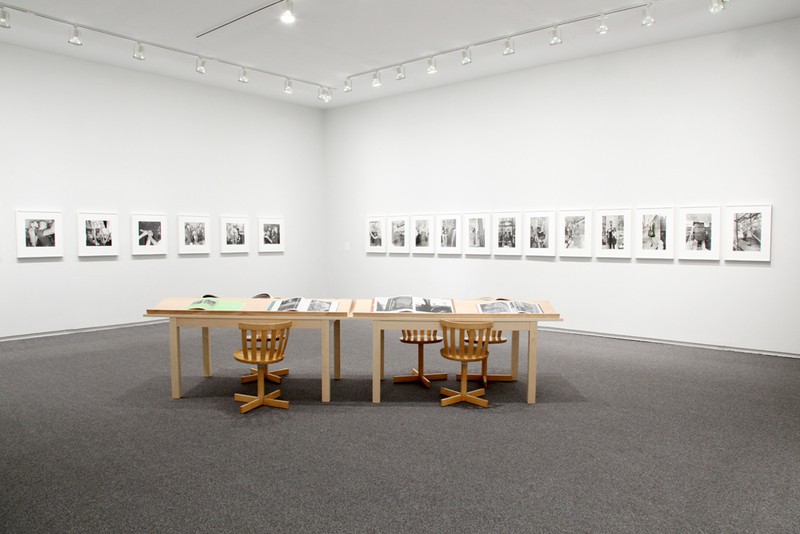 In 2005 the Museum of Modern Art, New York produced a survey exhibition and comprehensive catalogue on Friedlander’s photography. 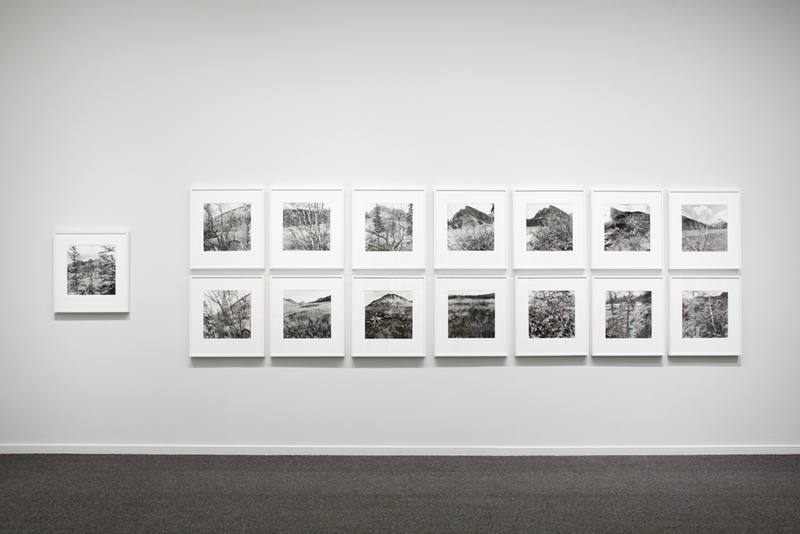 He has also produced over forty books—a format he considers an ideal medium for photography—and continues to generate new ones. This exhibition is made possible through the support of the Artworkers Retirement Society.